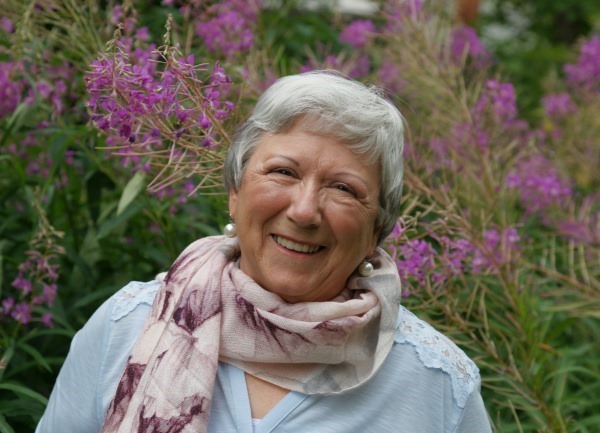 Our first Round Robin blog for 2019 asks: How do you develop different personalities in your main characters? How about secondary characters? Do you have a favorite secondary character or one who has moved on into their own story? I just love building characters and use several techniques for developing them once they have introduced themselves to me. That might sound odd, but I see my characters and know their names and physical details before I even start writing. But for ‘the rest of the story?’ Ah. That’s where the character building and developing comes in. My first go-to is to give them a birthday. From that, I use their astrological signs to determine their strengths and weaknesses. I don’t necessarily include their birthdates in my text, I just get to know them better and definitely pay attention to their weaknesses as this is often where I find my characters’ flaws. If my characters have siblings, I’ll refer to The Birth Order Book to see what else I might discover about them depending on where they come in their family's line-up. I do a character interview, and this can be a surprising exercise as I find totally unexpected aspects of my characters, which all add up to a more rounded, fully three-dimensional character. Clifton’s love interest, Emmaline, was on the page. I think there might have been some rivalry going on there, each vying for His Lordship’s attention! Once I promised Juliana her own book, she went away. 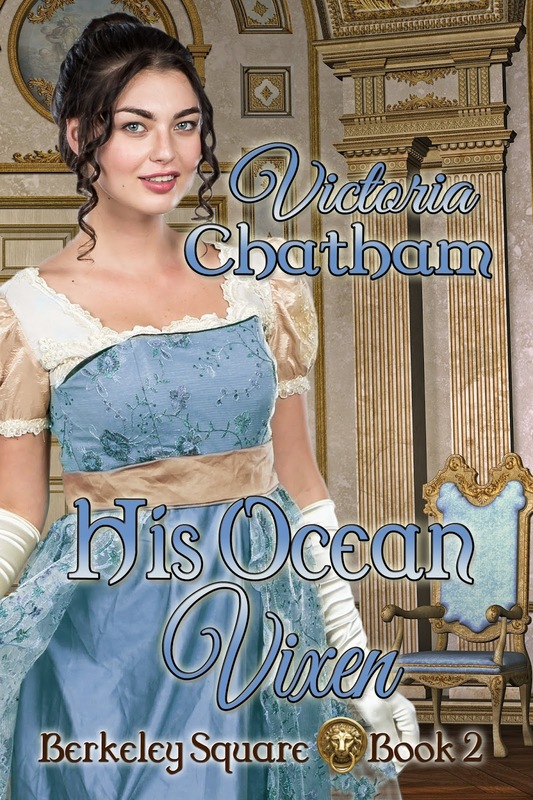 She got her own book, His Ocean Vixen, the second book in my Berkeley Square series. The third book in the series, His Unexpected Muse, will be released this coming March and again, the characters featured are secondary characters from the first book, Lady Olivia Darnley and Lord Peter Skeffington. The characters who populate our pages are with us for far longer than it takes to write the book they feature in, and I know I’m reluctant to let them go. See what these other authors have to say about their characters.